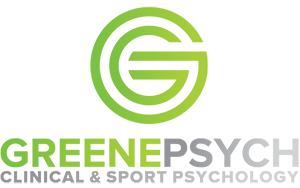 Dr. Greene conducts presentations and workshops on topics such as parenting, stress management, raising high performing teens, and how to effectively manage anxiety and depression in kids and families. Audiences appreciate his use of personal anecdotes and humor to deliver his message. Moreover, he has a well-deserved reputation for providing practical information that participants can put to immediate use at work, at school, or at home. If you are interested in having Dr. Greene speak at your school, group, or organization, please contact him directly by phone or e-mail. Dr. Greene’s workshops and presentations have helped athletes harness the power of their inner game and become more confident competitors. He inspires athletes to rise above self-doubts and successfully combat the perils of perfectionism. He also addresses the needs of coaches as they seek strategies for maximizing team resources and helping players deal with the mental and emotional rollercoaster of competition. 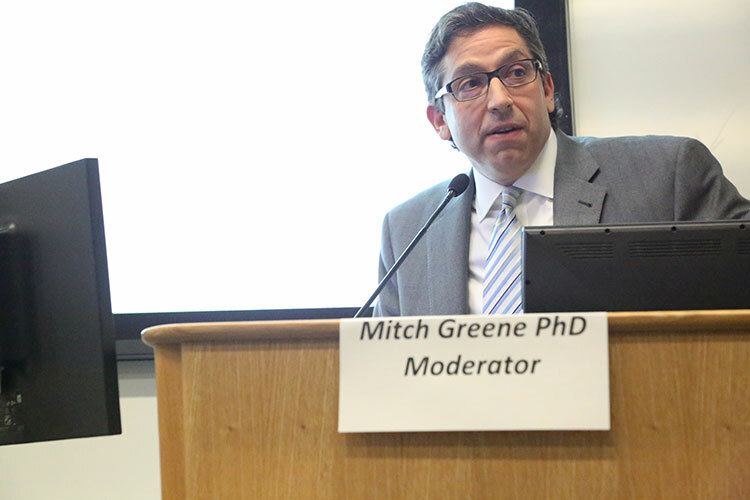 Dr. Greene has a passion for speaking to groups, and a knack for providing concrete suggestions that enable people to put ideas into immediate action. There are several overlaps between building a meaningful life and being satisfied in sports, and Dr. Greene enjoys teaching the essential building blocks of success to all audiences.